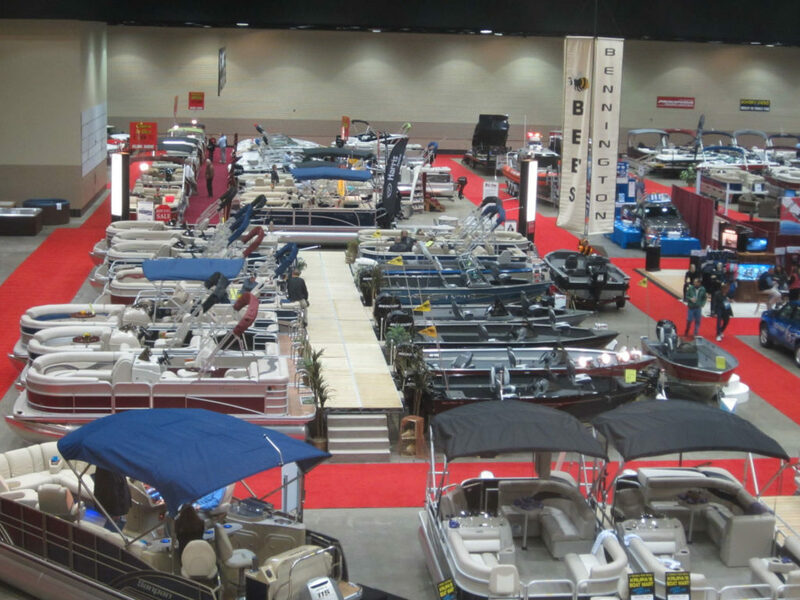 Walk around and checkout some of the latest models of Pontoon Boats and Accessories. Have a seat, relax, and get comfortable, because these are some great boats! You will have a great time on any lake with these beautiful boats! Check out a wide variety of speed boats all in one location. 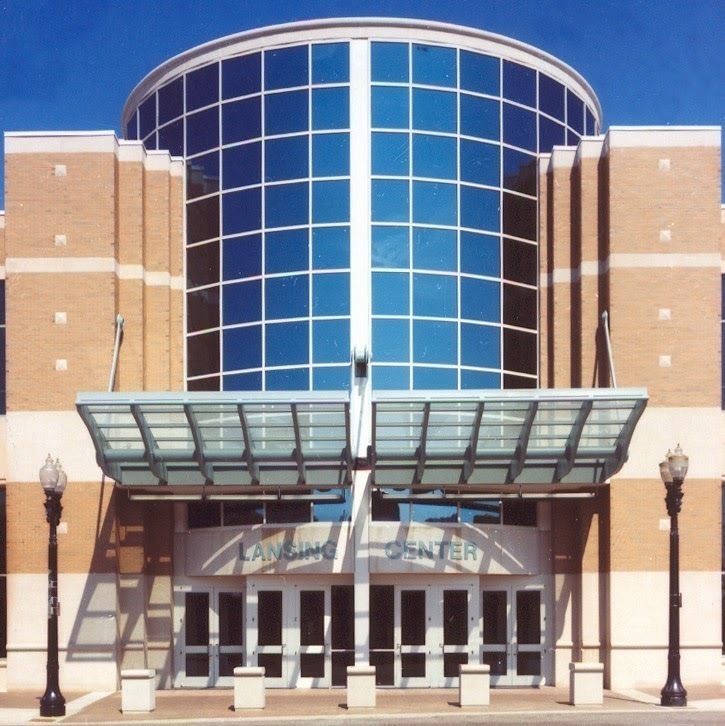 The Lansing Center! Checkout all types of boats, water sports, and accessories. Convenient, Warm, and Lots of Variety! 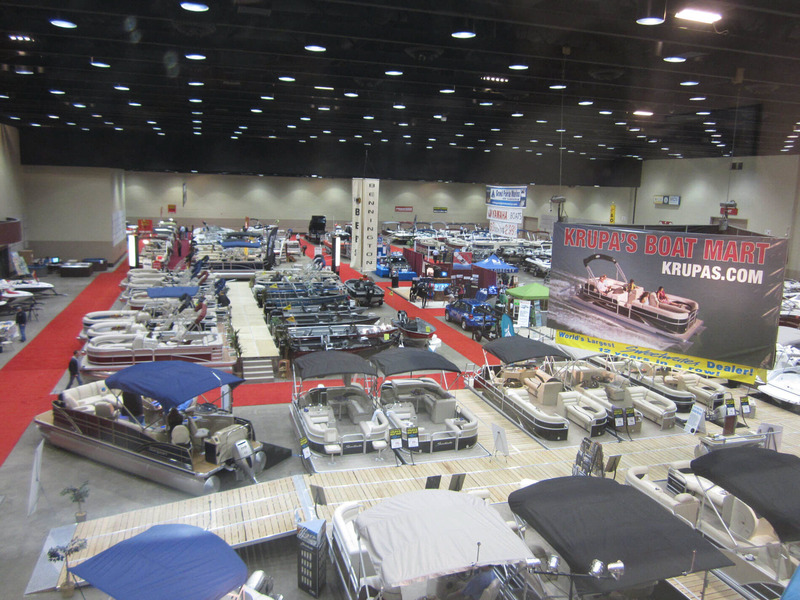 Boat Dealers are bringing their showrooms to you! 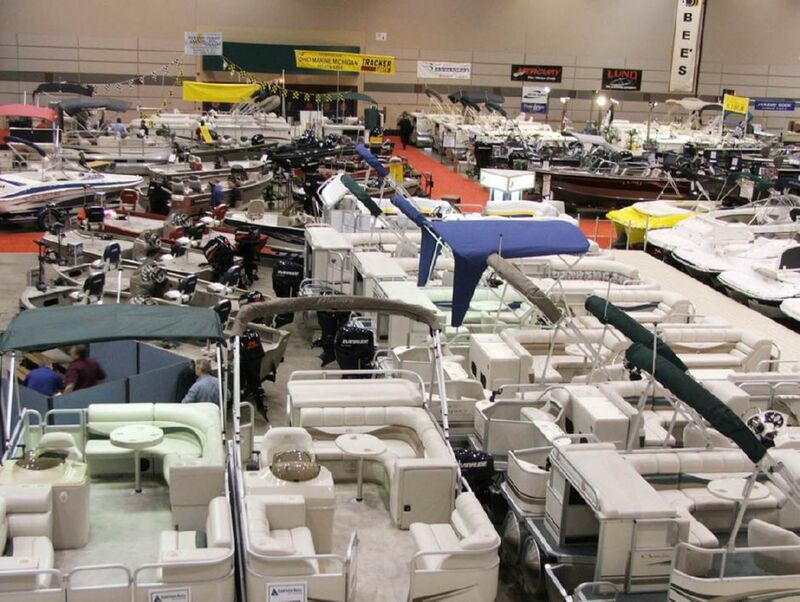 We look forward to seeing you at the Lansing Center for the Annual Lansing Boat Show. 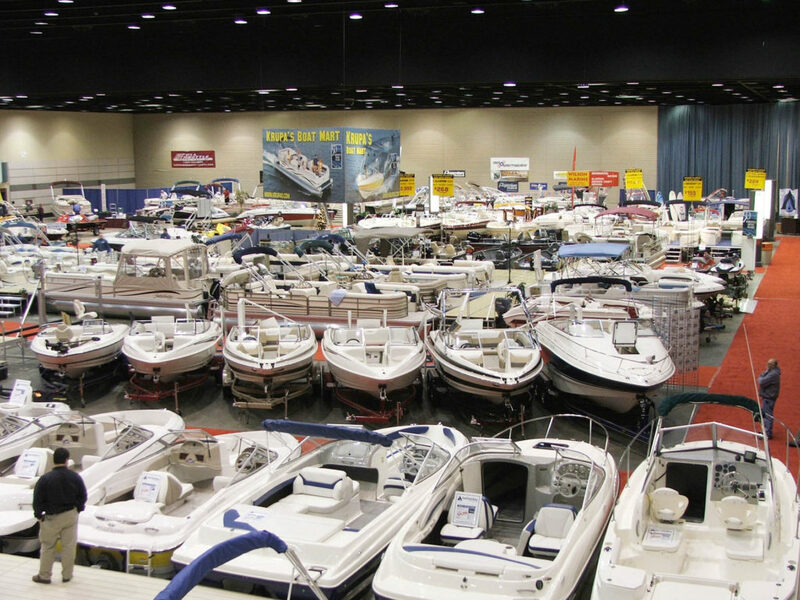 for The Lansing Boat Show and Sale "H20 - 19"
Boat Dealers and Exhibits from all over Michigan are bringing their boats to you! Incredible Selection, Fantastic Prices, and Lots of Fun! Special Financing Options will be Available! Seniors (55+) attend for Free all day on Friday! Lots of friendly and helpful people will be there to answer your questions and provide additional information. 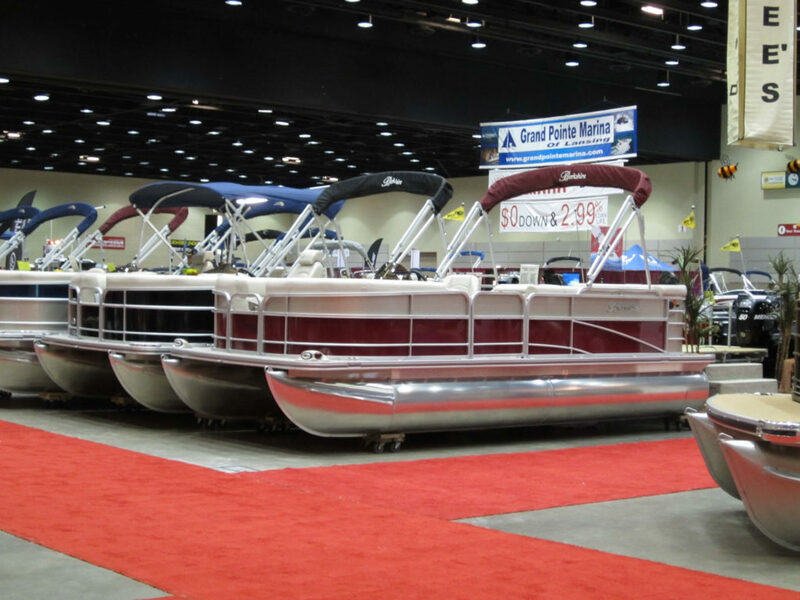 Check out Pontoon Boats, Fishing Boats, Ski Boats, and More! You can check out different boats from different vendors in one convenient location. 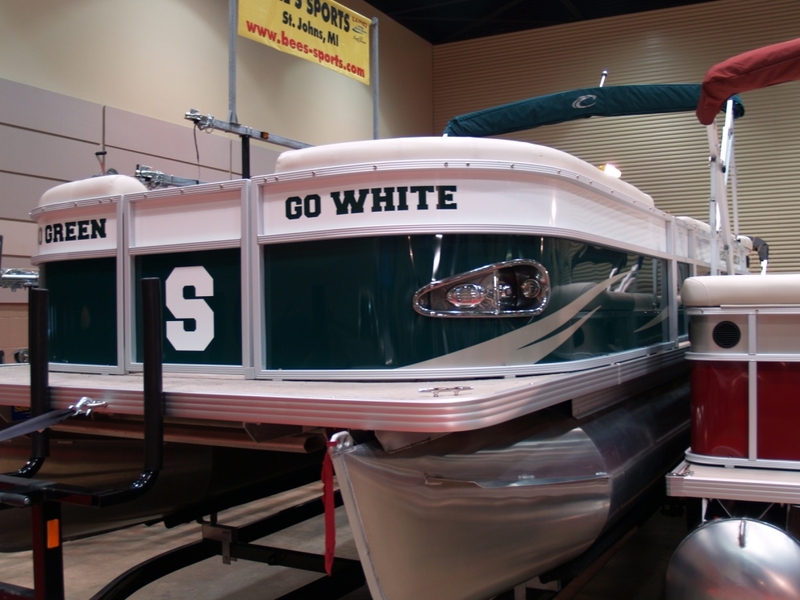 Come to the Lansing Boat Show to see some of latest models and learn more about GREAT rates for financing! These boats are great for water skiing, tubing, and just having a great time on the lake. All tickets are only $5.00 and are available at the door. Seniors (55+) get in free all day on Friday. Three Days of BIG Sales and Savings! Climb on Board all the Boats you want! Compare boats between different dealers, so you get the Best Deal! Seniors (55+) attend Free all day on Friday!